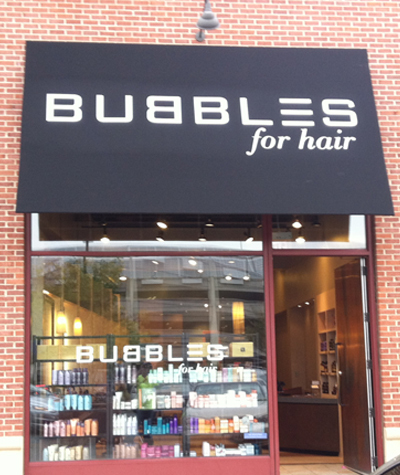 ..Free Blowouts & a Bubbles Grand Opening! Girls. Let's get serious for a second. Who doesn't feel their absolute best after a fresh blowout? When your mane is in check the rest of your body just seems to follow suit, am I right? What if I told you that you could get hooked up with one for FREE and on a FRIDAY no less (a.k.a the BEST day to get one so you can stay fresh and fly all weekend)? Well you can! 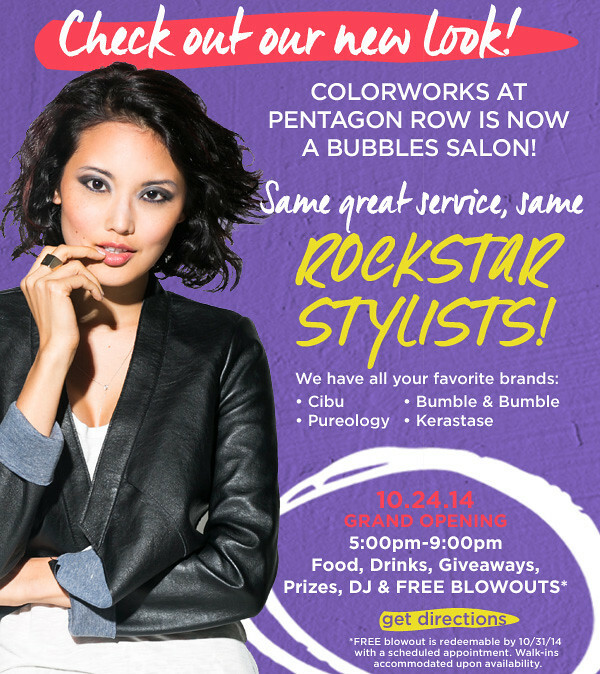 Bubbles Salon at Pentagon Row in Arlington (previously Colorworks) is giving them away for their grand opening on October 24th! Schedule one and come hang out with me this Friday. If you can't make it then, go ahead and get your appointment scheduled anyway as those freebie blowouts are redeemable until Halloween! Also - be sure to RSVP to the event here.